OnePlus 6T handset which was supposed to be released on October 30th has now been preponed a day and will be releasing on October 29th at an event in New York. This decision was taken to avoid the clash with the Apple Company that confirmed the launch of their new iPad Pro and Mac series on the same date and venue as the OnePlus 6T launch previously. 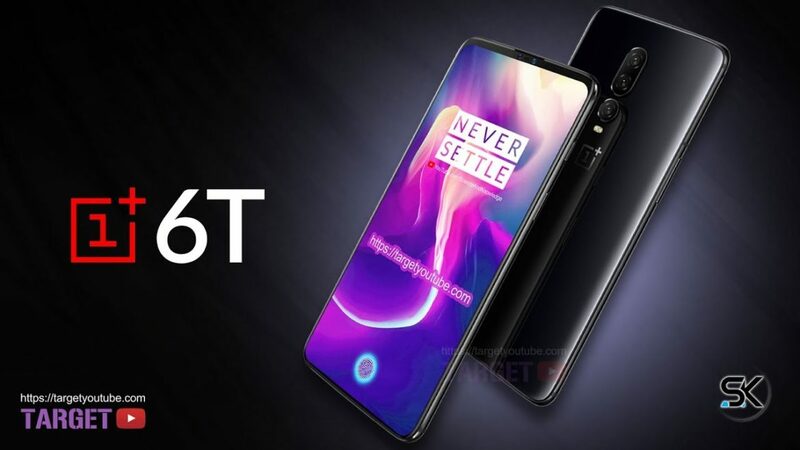 However, the date of release of OnePlus 6T is to remain unchanged in India i.e., October 30. OnePlus Company has been releasing the features of their new smartphone throughout the social media which include the presence of Screen Unlock and absence of a third rear camera lens. Check out some of the happening features of this latest smartphone by OnePlus. Although with different size, OnePlus 6T will have an AMOLED display. This new phone has 6.4 inch screen, few inches more than its predecessor OnePlus 6 which had 6.28 inch display. Waterdrop styled notch is another change brought in OnePlus 6T, images of which they have been circulating on social media sites. One of the most awaited and huge change would be the presence of the fingerprint scanner below the display. CEO of OnePlus, Pete Lau, confirmed the in-display fingerprint scanner and said that the feature will be named as ‘Screen Unlock’. OnePlus 6T will have a battery backup of 3700mAh. In comparision with the OnePlus 6 that was released in May, OnePlus 6T has a bigger battery. The former had a battery capacity of 3400mAh. While Lau has confirmed the absence of wireless charging support, he said that OnePlus 6T will come with the fast charging technology of DashCharge. OnePlus Company is all set to release Android 9 Pie out-of-the-box, a feature imbibed in OnePlus 6T. The Company is said to have been developing the OxygenOS for the latest version of Android. It has also released an AndroidPie update for the OnePlus 6 handset. The modified OxygenOS UI comes with new UI features and improved gestures through OnePlus 6T. The flagship is also expected to run the Snapdragon 845 processor, which is present in the OnePlus 6 as well. Adding to this list, there are leaks indicating the presence of two RAM options in OnePlus 6T. One is of 6GB and another of 8GB. The smartphone is also expected to have two variants of internal memory with 128GB and 256GB. Rumors also include another storage variant of 512GB. 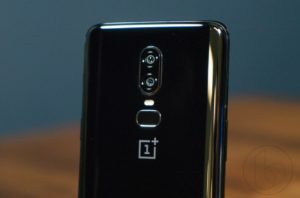 Earlier phones features suggested the presence of three rear cameras for OnePlus 6T. But recent images of the phone on social media sites confirm the dual camera configuration at the back of the device which will be stacked vertically like previous model. The design of the phone shows the absence of 3.5mm headphone jack which was also confirmed by the Company. A new set of wireless earphones dubbed as ‘OnePlus Bullets 2T’ are expected to be launched alongside of OnePlus 6T. Apart from these features, the Company also confirmed the absence of waterproof and dustproof certification. The OnePlus 6T India launch is on October 30 in New Delhi which had passes of Rs.999 for the same. The Company confirmed the sold out condition of passes on Twitter. Those attending the event can expect a host of OnePlus accessories and free merchandise. PKL Day 15: Tamil Thalaivas won after 5 lost, U Mumba with big 21 point lead won against Titans.